The number of apps available these days is mind-blowing. Apps are big business. In fact, by the year 2020 it is projected that 188.9 billion U.S. dollars in revenue will be generated via app stores and in-app advertising. With so many apps on the market, the search for great educational apps can be overwhelming. It doesn’t help that apps labeled “educational” in the app store often make a person question exactly what’s required to get that label. If we can’t trust the assigned labels, how do we decide which apps really provide opportunities for learning? We know not all screen time is equal. In October 2016, the American Academic of Pediatrics released new guidelines for families which can be applied to all media. Doing so will ensure you are maximizing screen time for your child. When it comes to finding great educational apps, these guidelines make it easy. The app store rating has never been a consistently good way to ensure you are downloading a high-quality educational app. Instead, here’s an easy way to determine if an app is going to be a great educational tool for your child. And, don’t worry! This isn’t a long list you need to memorize. Instead, it’s as easy as remembering 4 “C” words. We’ve always known that when our kids are engaged with something, they learn. 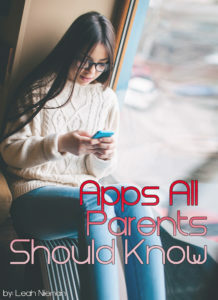 So look for apps your child connects with on a personal level. Look to see if your child really seems to be engaging and enjoying the app in a meaningful way. Does your child connect with the characters in the app, or relate to them? As parents, we sometimes worry if our child seems to be fascinated with an app. But, this isn’t necessarily a bad thing. Your child being captivated by an app could very well mean they are learning from a well-designed educational app. Look for apps which challenge kids to wrestle with ethical dilemmas or strategize to overcome obstacles. These types of apps typically delve deeply into a particular subject or skill. They are not “zone out” apps. Instead, they cause kids to think as they work to solve a problem, learn a new skill, or overcome an obstacle. There are a number of apps that give kids freedom to create their own books, music, and art. Many of these creative apps even give kids the ability to share their work with friends and family. Creative apps are a great way to show kids all the fun ways you can be productive online. Teach kids to not just consume content, but to also create! Observe your kids as they’re playing new apps. Ask them open-ended questions to extend their learning; then set up experiences to help take the learning off-screen. Some of my favorite apps are nature and history apps that encourage users to actively engage with the content or actively participate. While we don’t want our kids sitting in front of a screen for hours on end, we have come to learn that media content matters more than the media platform or time spent with media. If kids aren’t engaging with the content, it’s likely they are zoning out and the app is becoming a babysitter and not a tool for learning. Selecting great educational apps is as simple as remembering these 4 C’s! 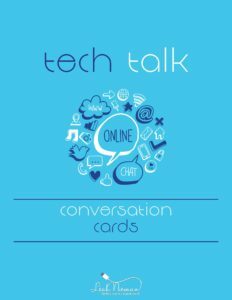 Want my recommendations for the best apps for learning? Don’t miss my 10 Best Educational Apps Series. I’ve broken down the best educational apps by age, subject, and devices! In addition to these 4 C’s, great educational apps aren’t chock-full of ads. Ads become distractions from learning. And, more importantly, they put our kids’ privacy at risk. Here are a few things great educational apps don’t contain. Ads – Young kids are still learning Internet safety. Trusted app providers understand this. They care about kids. And, they want to work with parents to help protect both the safety and the data of kids under the age of 13. So they don’t place ads in their apps as a way to make money. Instead, they charge a small fee for their app. Peer Interaction and Social Sharing for Young Kids – While these features help spread the word about the app itself, rarely does social sharing benefit young kids. App developers know young kids are the most active social sharers. In other words, it’s effective and cheap marketing for them to add social sharing into the app. But, parents and not app developers should decide when their child is ready for social media. And this decision should be made based on a child’s maturity level. It’s not a marketing decision! Geolocation – There are benefits to geolocation for apps. If your family is using Life 360, you are using geolocation. With an app like Life 360, you’ve opted to use a safety app that needs geolocation in order to provide you with the information you want from the app. Outside of a few exceptions, though, there is no reason why most games your child plays need to know where your child is when they are playing. And yet increasingly we’re seeing apps asking for geolocation permissions. Why? Geolocation for a game or educational app is rarely for your child’s benefit. Geolocation apps typically show location in real time. Meaning, your child’s location is being shown to people you don’t know, in real time. Most of us wouldn’t consider sharing this sort of data on our kids with our acquaintances. Why are we sharing it with strangers? Now that we know what to look for in great educational apps, and we know what to avoid, how can we be sure the app is from a trusted provider? 1. Look for apps which are COPPA compliant or ones that have earned a Parents’ Choice Award. 2. Look for apps which have excellent reviews. Don’t just look at the stars. Read some of the reviews other parents have submitted. 3. Check out the website for the app provider. Does their website have a clear About Us page? Is it professional? Is there information about the apps they provide on their website? Knowing the 4 C’s of great educational apps and a few common sense tips on what things shouldn’t be in apps is all you need to master the overwhelming app store. And, if you’d like a quick list of great educational apps to get started, check out my recommended lists. What are your family’s favorite educational apps? Share them with me! THANK YOU so much for writing this! My daughter is into apps on the phone now so this is super helpful. Thanks for dropping by. And, you are welcome. This is really helpful. I am practically stressed out if I will allow my kiddo to use the ipad. He has been bugging me to do so but I really dont find it beneficial. But after reading this, I believe these educational apps makes it worth it. Thank you for sharing these tips. Being a mom and educator these are good suggestions. 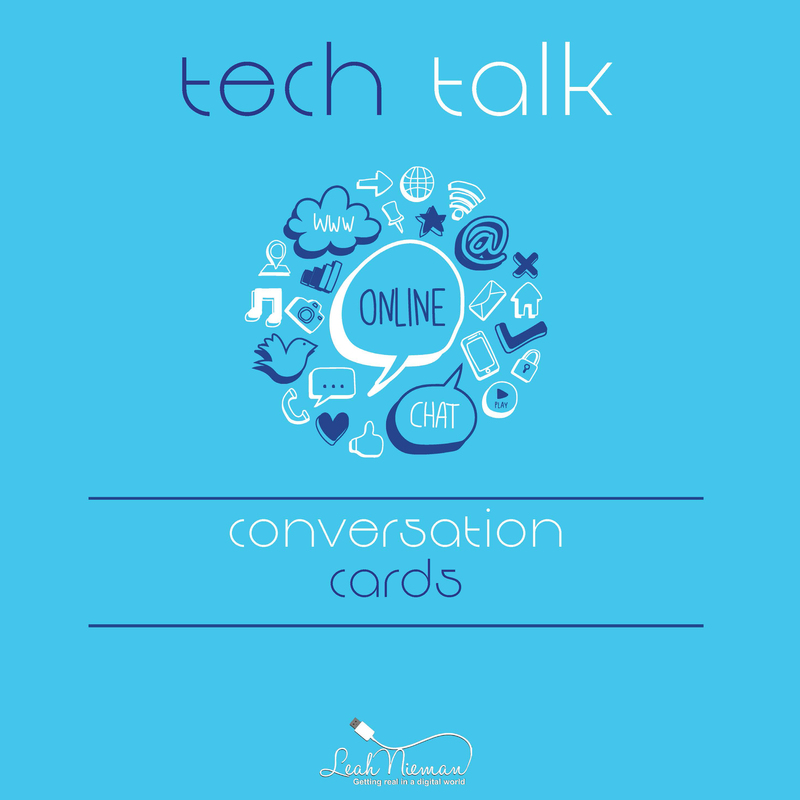 Technology can be a great resource. These are such awesome tips! 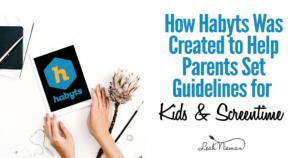 I have a lot of interest in monitoring the apps my kids are using for school, and I love how you’ve broken this down into easy-to-digest guidelines to help parents make savvy choices for their own kids.